Download "Fundamentals Level Skills Module, Paper F6 (SGP)"
Frequently Asked Questions on Cash Payout Option under the Productivity and Innovation Credit (PIC) Scheme ( PIC Cash Payout ) (Updated as at 19 Dec 2014) A1. 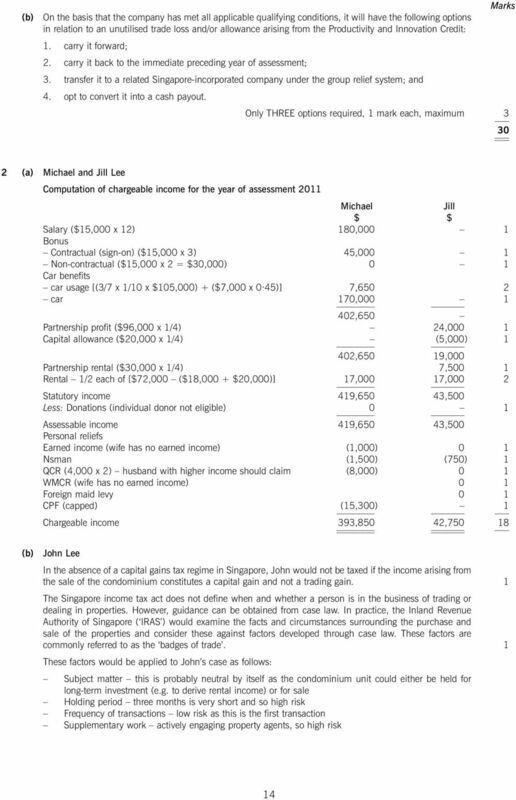 Overview of the cash payout scheme... 3 1. Income tax for individuals is computed on a monthly basis by applying the above progressive tax rates to employment income. 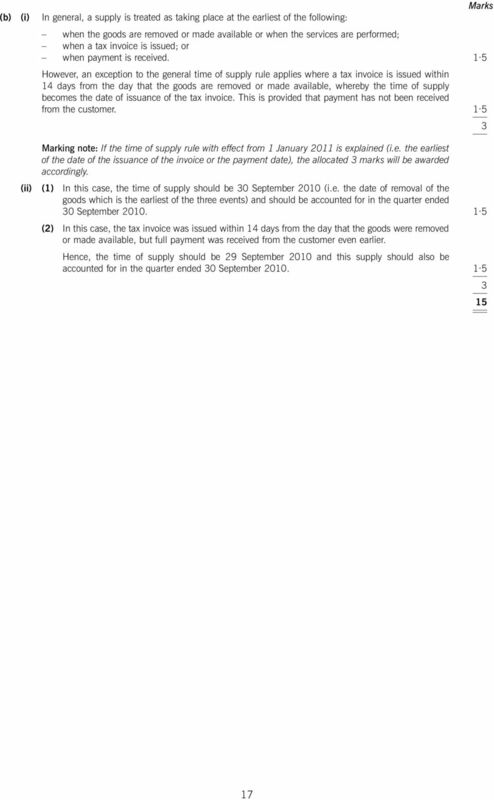 Goods and Services Tax (GST) Frequently Asked Questions (FAQs) 1. What is GST? How does GST work? Goods and Services Tax (GST) is a multi-stage broad-based consumption tax based on the value-added concept. Income in the Netherlands is categorised into boxes. 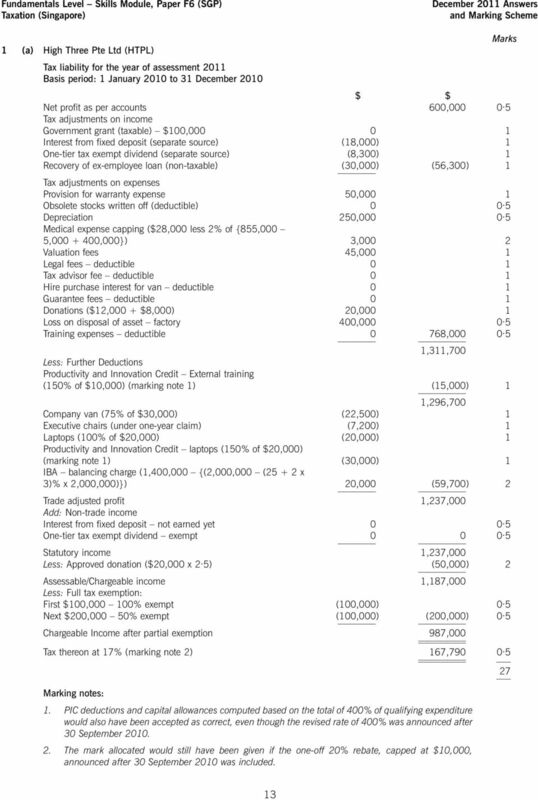 The above table relates to Box 1 income. 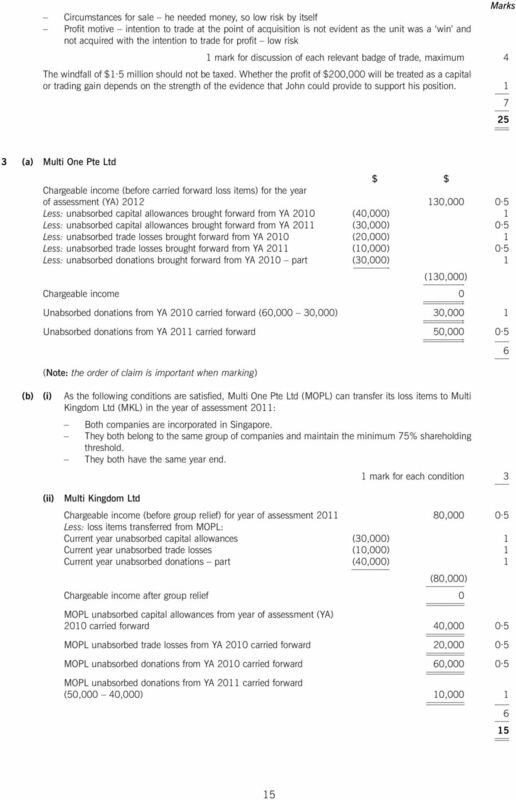 Company Taxation. There is no difference in treatment in determining the profits and income from any source of a company. finance act 2010 A starting rate of 10% applies to savings income where it falls within the first 2,440 of taxable income.